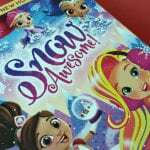 It just wouldn’t be the holidays without Dr Seuss Grinch movies and TV shows, so you’ll want to add The Ultimate Edition to your collection. Typically, How The Grinch Stole Christmas is easy to find, so I’ve seen it more times than I can count. Yes, I still enjoy it each and every time. 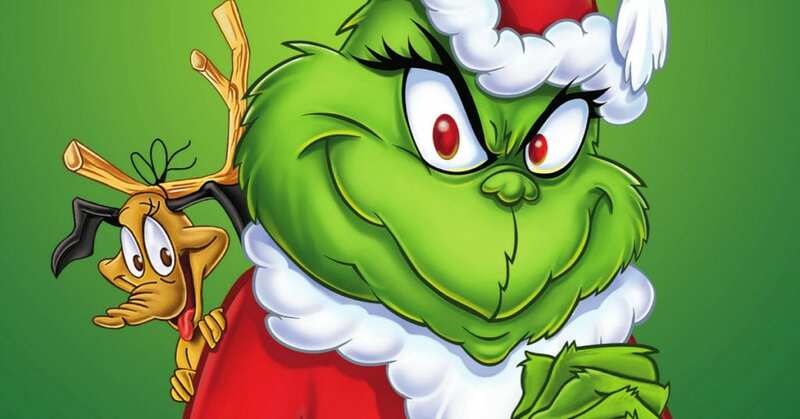 The other Grinch specials, however, are not shown on TV as frequently. This year, I’m happy to announce that all 3 specials are now part of The Ultimate Edition set. 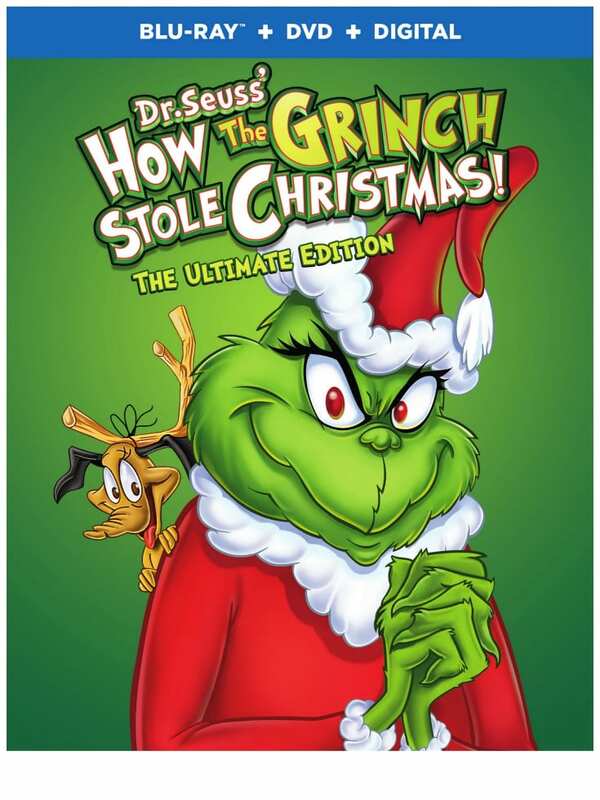 Of course, The Grinch Grinches the Cat in the Hat and Halloween is Grinch Night have been digitally remastered. The quality is excellent, and they seem like they are even better than before. This is a wonderful way to enjoy these classics in a fresh, new way! The Grinch thinks that by stealing the Whos Christmas trees and presents, he’ll succeed in stealing their joy. 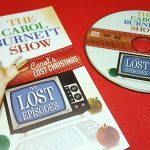 However, when Christmas morning arrives, the Grinch is taken by surprise when he notices the Whos greet the day joyously singing Christmas carols regardless of the fact that their village has been completely stripped of holiday gifts, decorations and treats. In this special, the Cat in the Hat encounters the Grinch while picnicking one day. He refers to the Grinch as Mr. Greenface, which the Grinch takes an as insult, prompting him to retaliate by building a series of outrageous devices designed to cause all sorts of disruption. When the Sour-Sweet wind starts to blow in Who-ville, all the Whos take cover because this signifies the beginning of Grinch Night, an evening in which the Grinch descends upon Who-ville to terrorize all its citizens.